All natural skin conditioning oils soften and lubricate the skin and beard. 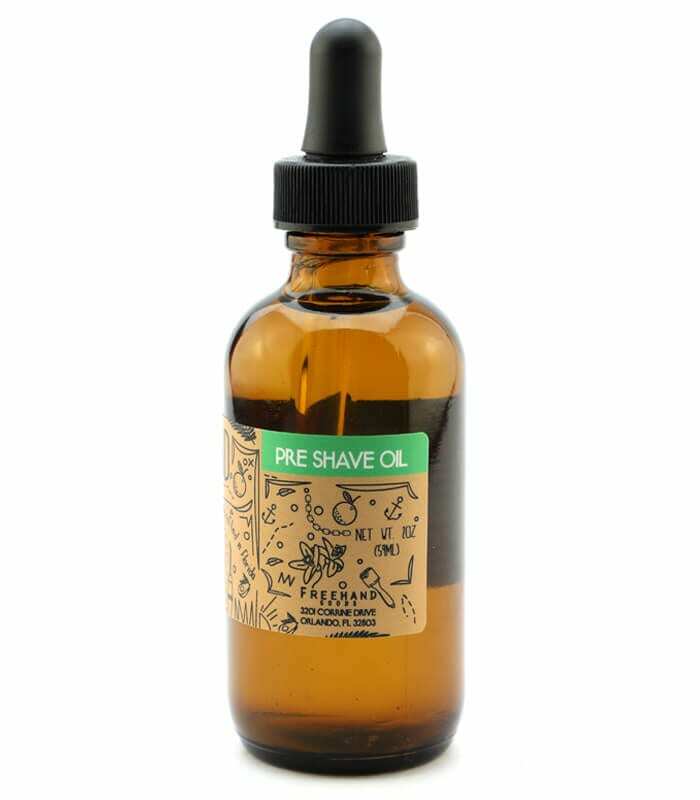 Layered under shaving cream, our pre-shave oil makes for an unbelievably smooth shave, even for the most coarse beards. With subtle hints of spearmint and sandalwood it doubles as a fragrant and softening beard oil.